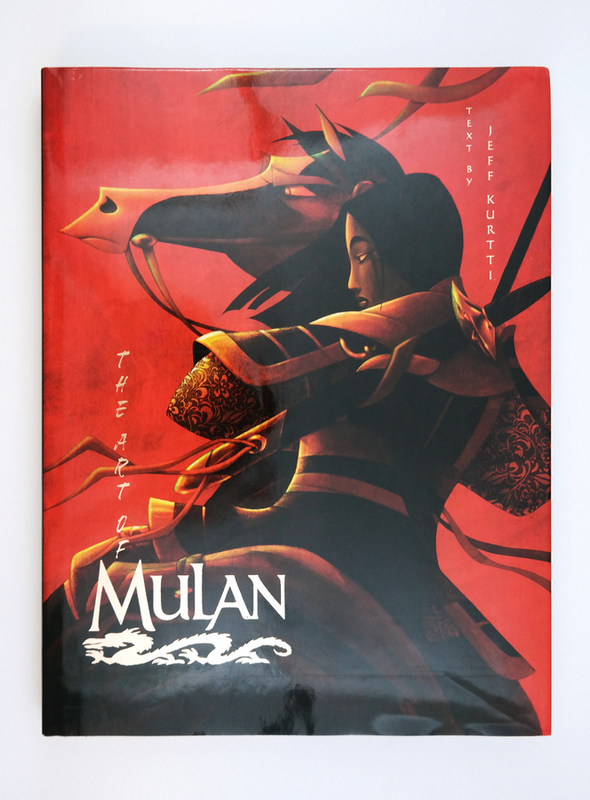 This is a copy of the out-of-print book, "The Art of Mulan." 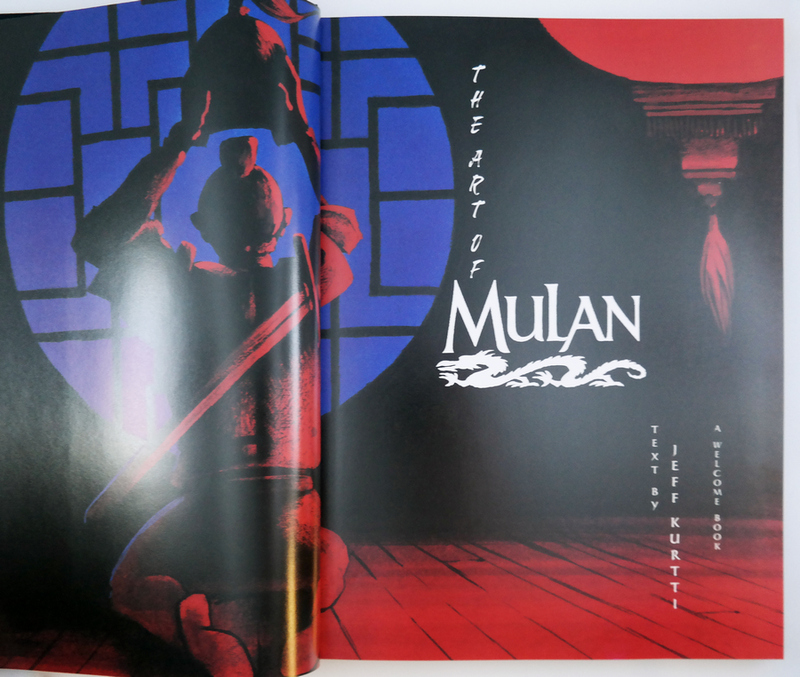 This book features 191 pages that detail the developmental artwork that shaped the completed film. The book measures 13.5" x 10.5", and is in excellent condition with some light handling wear on the slip cover.